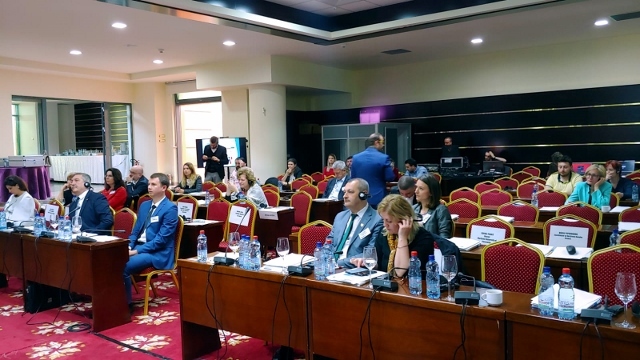 The Conference of Peripheral Maritime Regions (CPMR) is present in the wider Black Sea Region through its Balkan and Black Sea Commission (BBSC). Participation via consultations and proposals to inter-state structures of the wider Balkan and Black Sea area. 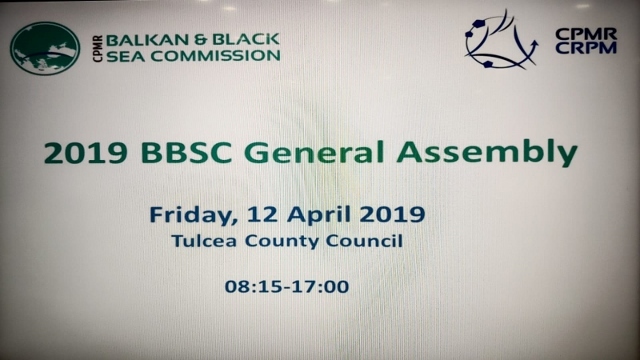 The Annual Balkan and Black Sea Commission General Assembly meetings were held on 12 April 2019, in Tulcea (Romania). The event focused on Maritime and Transport affairs, and the opportunities these sectors may offer to capitalise on the untapped potential of the area. It also examined innovative and competitive entrepreneurship methods that could help to alleviate common challenges such as brain drain and issues of economic development. 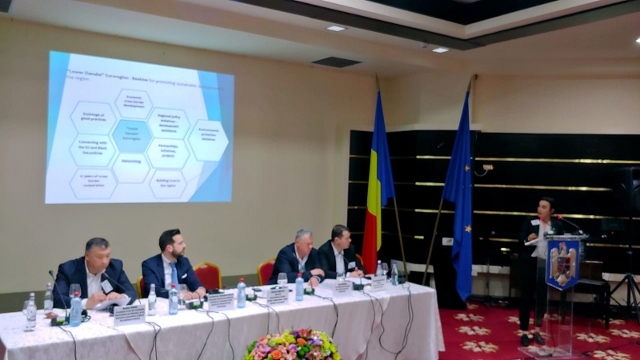 The presentations and debates aimed to update participants and acquaint them with best practices in these sectors, support multi-actor networking activities and synergies, and pave the way to increase the skills and knowledge of young people, students, and officers of Regional and Local Authorities. The Facility for Blue Growth in the Black Sea provides guidance and support to governments, private investors, trade and industrial associations, research institutions and universities and to the general public regarding opportunities to engage in Blue Economy maritime activities in the Black Sea region. 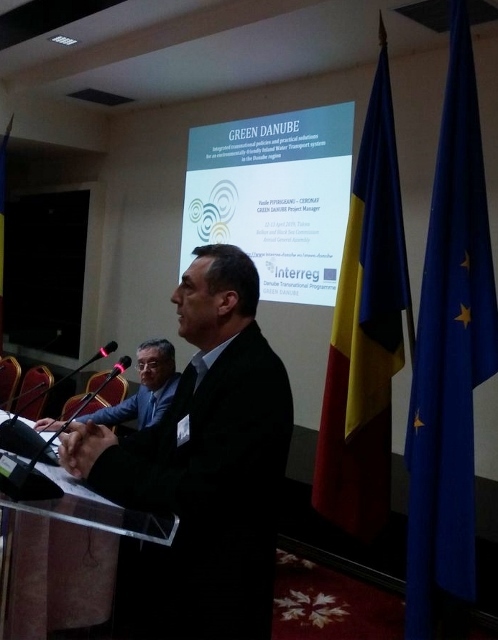 Within the Workshop on Sustainable transport in the Balkan and Black Sea Region, GREEN DANUBE project was presented by its coordinator, Vasile Pipirigeanu.